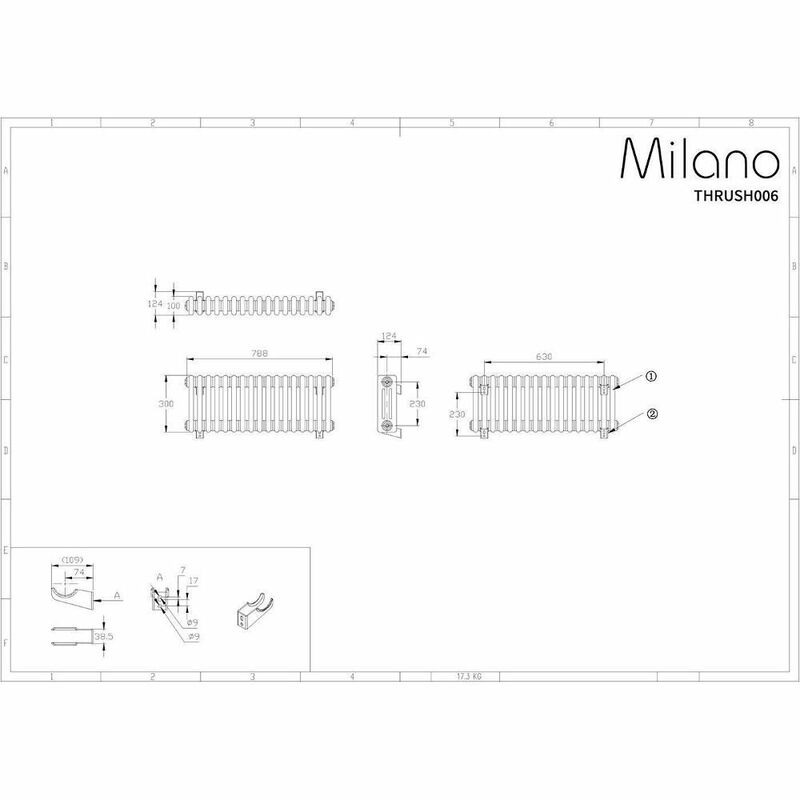 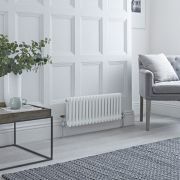 The Milano Windsor 300mm x 788mm white column radiator is the perfect option for bringing traditional style and elegance to your home’s interior. 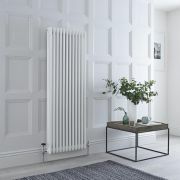 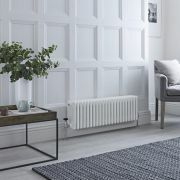 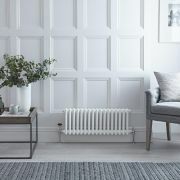 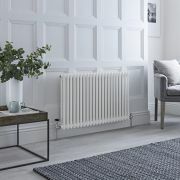 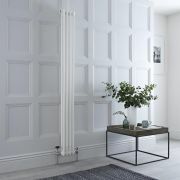 Ideal for smaller spaces, this column radiator features a hard-wearing white powder coated finish that teams well with any décor and a classic design that will look great for years to come. 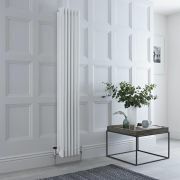 The 17 triple columns combine together to produce an excellent hourly heat output to ensure your room is made to feel wonderfully warm, welcoming and cosy in no time at all. 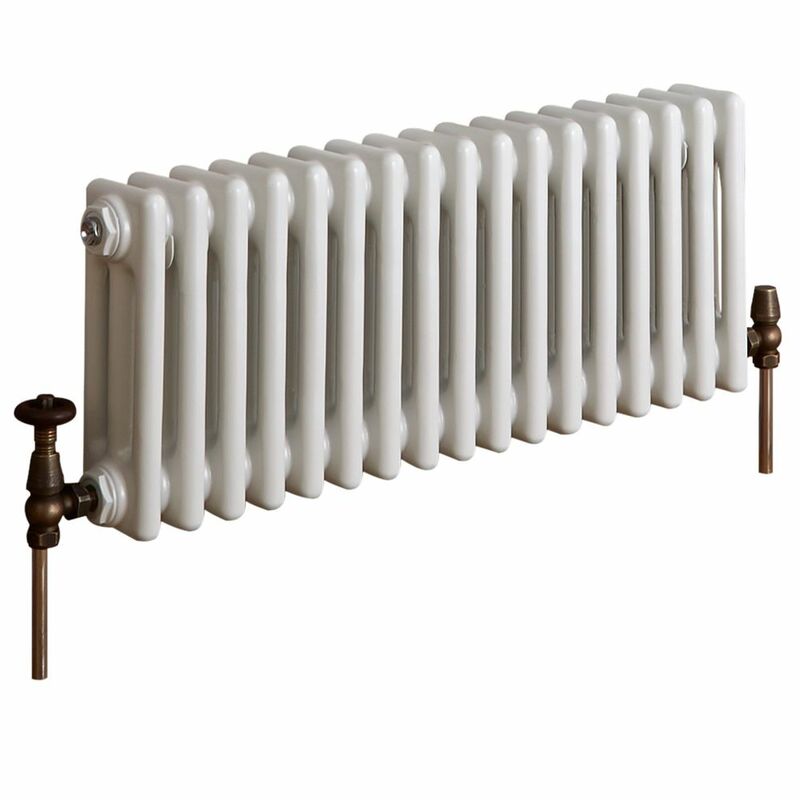 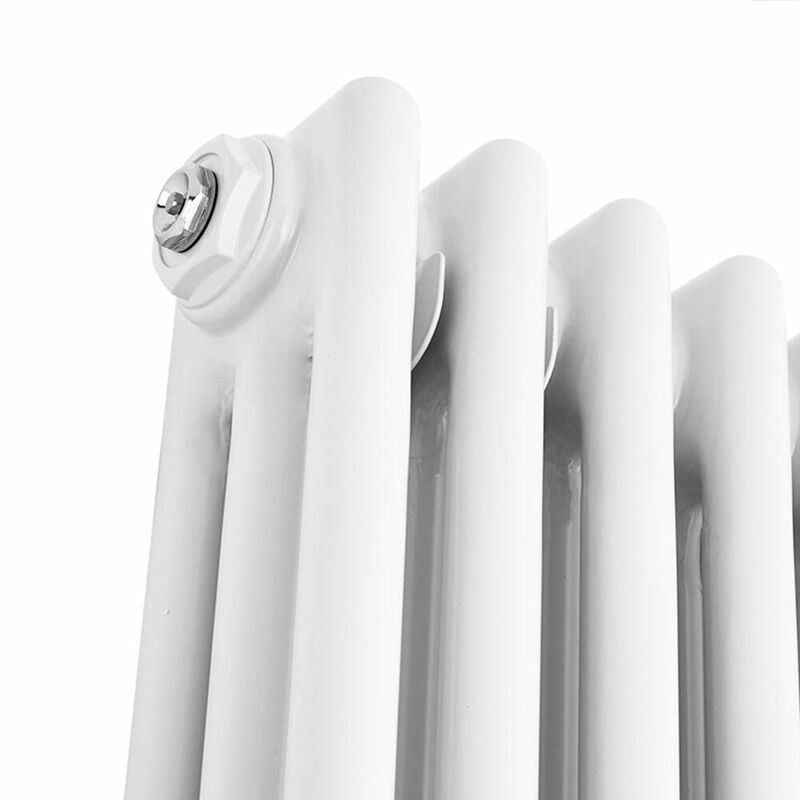 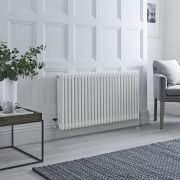 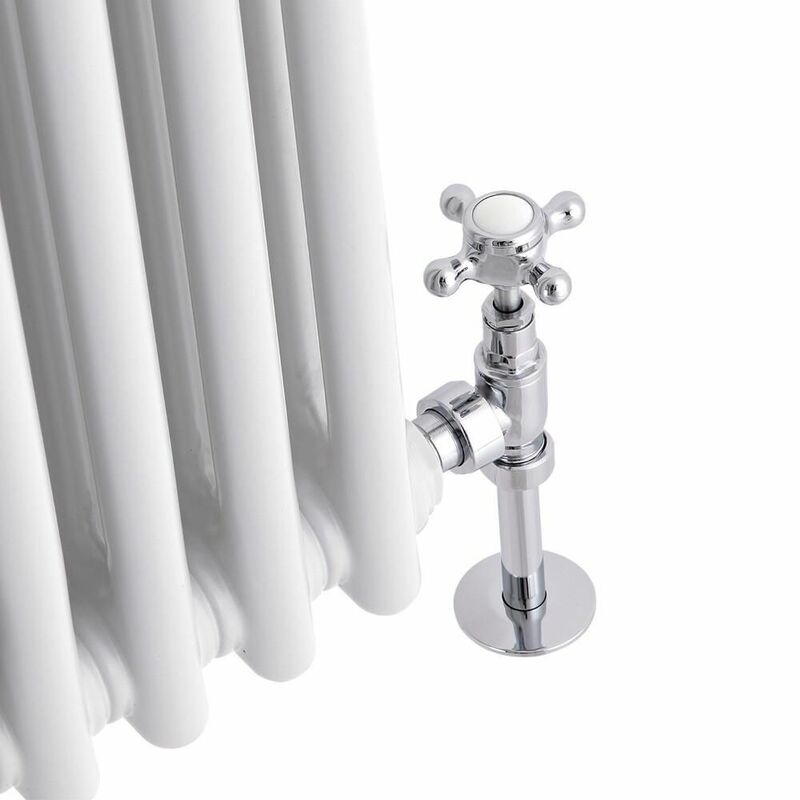 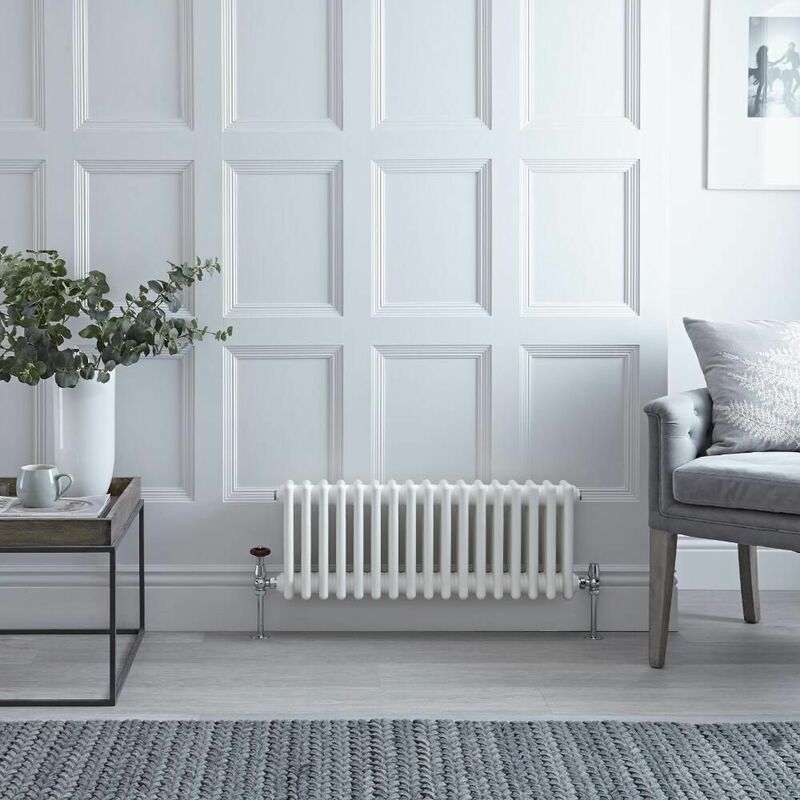 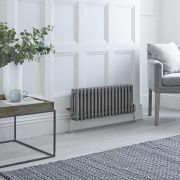 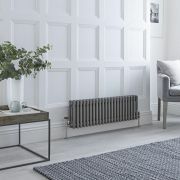 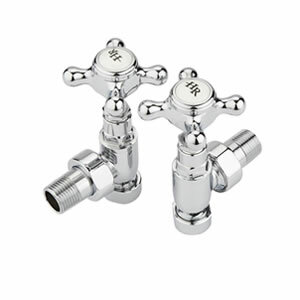 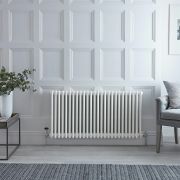 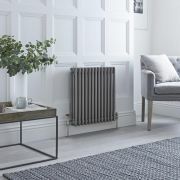 The Windsor column radiator has been made from premium quality steel, which gives you a radiator that will look and perform like new well into the future.